I had the perfect Saturday: early clock, work-out, some shopping (got some sky-high heels from Nando Muzi that I cannot stop contemplating 😛 ), hairdresser appointment. 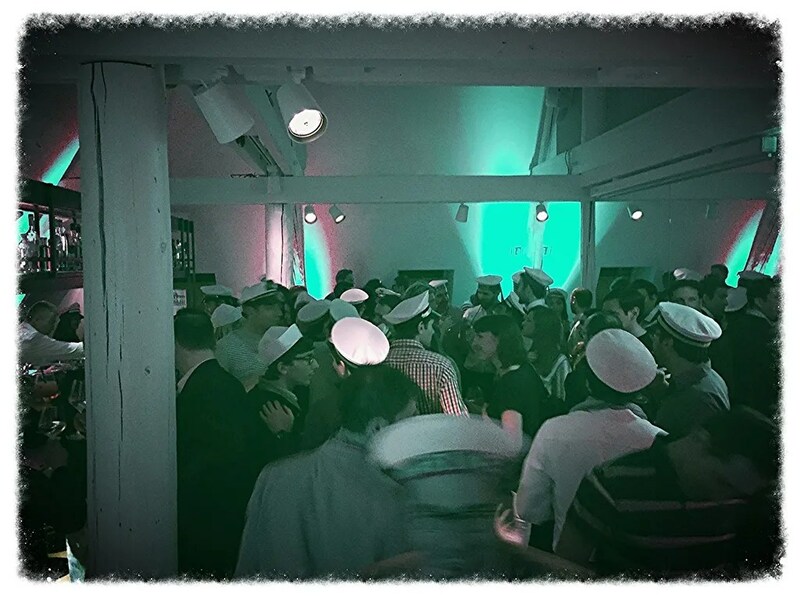 Saturday night was also great: we got the invitation for the Yacht Week Launch Party. The party took place at House 17 and, considering it was one of the last week-end the club was open for non-members, we decided to book a table at the restaurant to have a final try before requesting the membership. Our reservation was at 9.00 pm but our guests were a bit late, so we decided to start with couple of drinks. 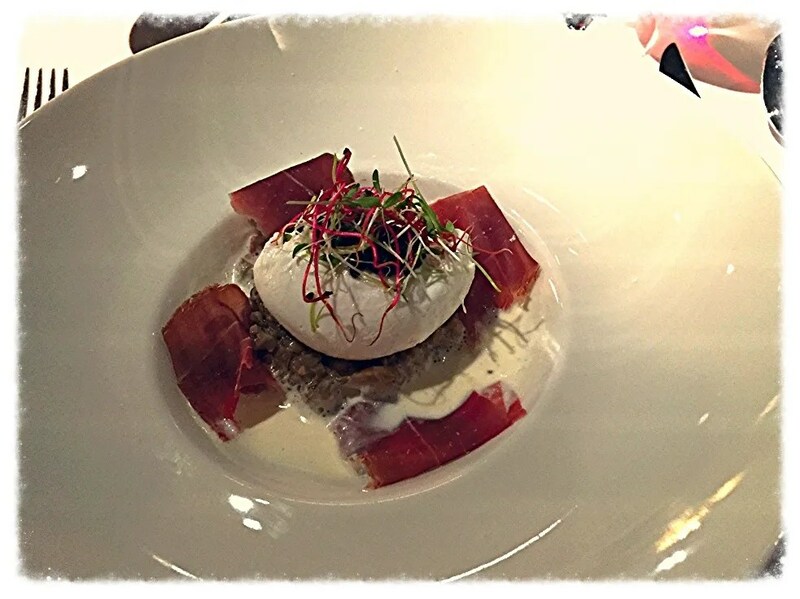 I had the salmon starter and the sole as main course, Patricia same starter than me and half-cooked tuna fish with kiwi sauce, her husband poached egg with ham and Angus beef, hubby egg as well with beef steak. The dishes were anticipated by a small welcome from the chef. We girls went for a bottle of Chablis while lads stayed with red and we concluded with coffee before going up for the party. – The atmosphere is just perfect. I think this one of the first place in Luxembourg where I found a kind of ambient that perfectly suits a Saturday night fresh dinner. You know what I mean? 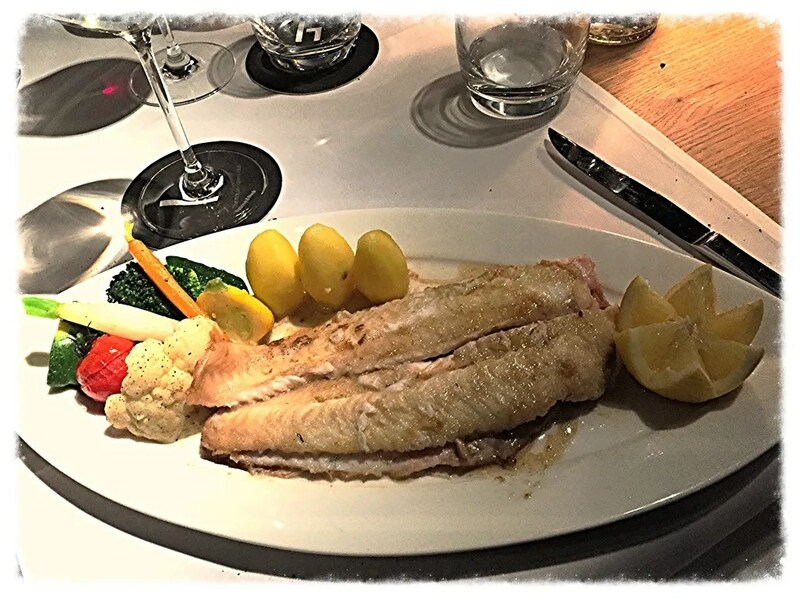 Something that you would find in a big city abroad, not too old-fashioned like most of the fancy restaurants in Luxembourg, formal but not trapped in a plaster cast. Relaxed lights, great table settings, sweet background music, correct distance between tables. Just lovely. – Dishes were extremely good. 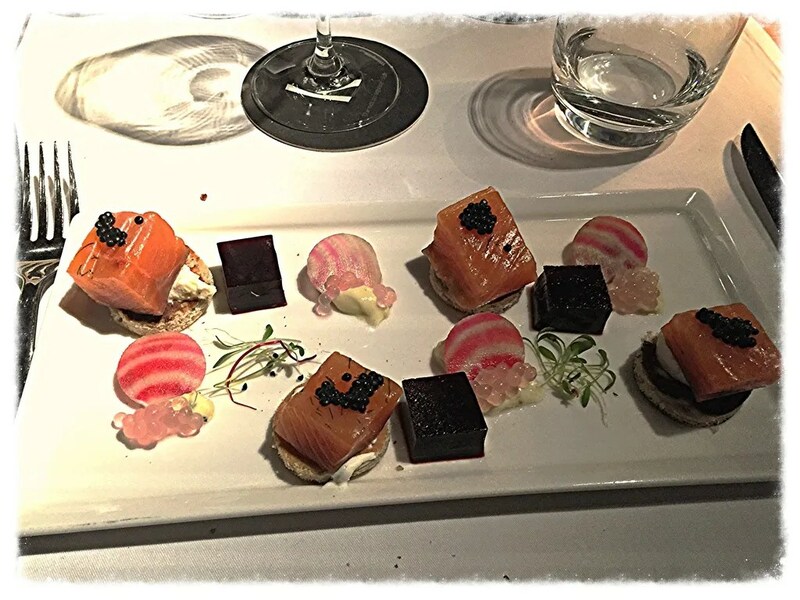 The combination of my salmon starter was great – I even appreciated the beetroot jelly – even if I would have preferred the salmon sliced a bit thinner. The sole was also delicious. 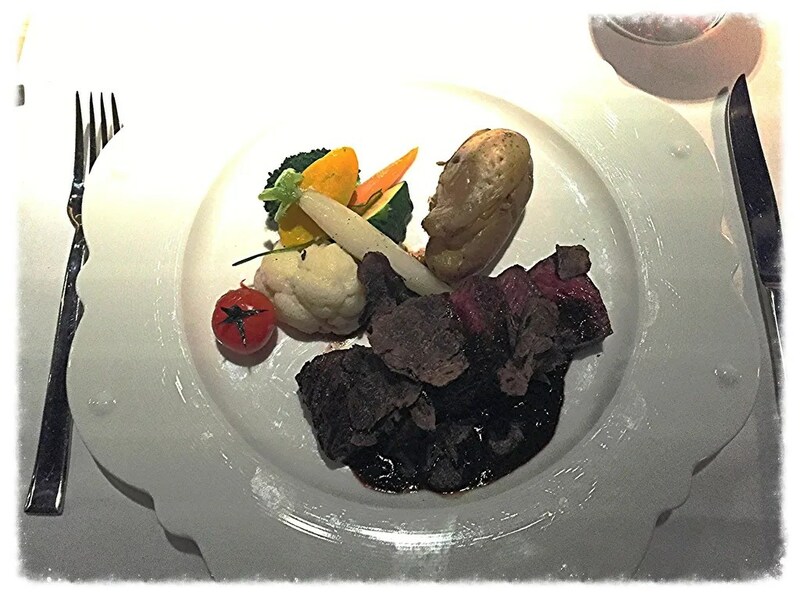 Perfect cooking, portions were really fine as, after two dishes, I was feeling really full for taking a dessert. – Cocktails are to die for. 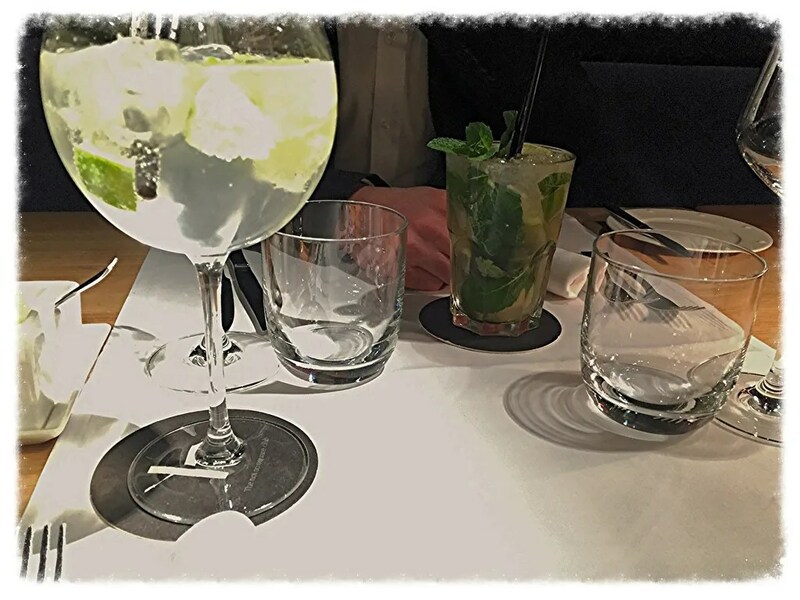 Hubby had a mojito – and he is not normally a fan – and said it was great. – I asked for an aperitif suggestion and I was told: wine, champagne, usual cocktails… As cocktails are such great here, I would have expected they had a house cocktail to suggest. I stayed with my usual Hendricks. 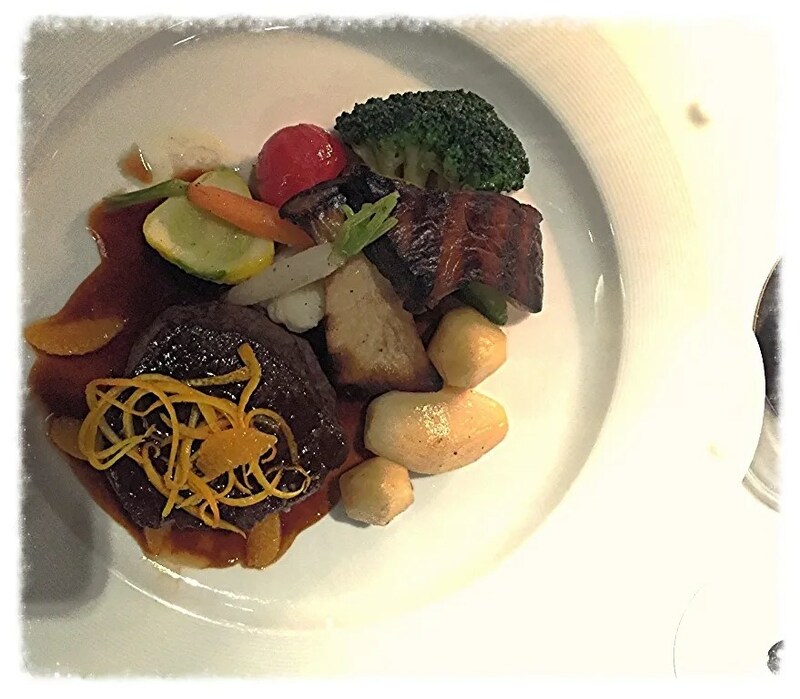 – Amuse-bouche was yummy – but was prepared with meat. As two of us at the table ordered only fish for the entire dinner, it would have been great to differentiate also the welcome. – I ordered oysters as initial starter – as during the aperitif I was seeing these huge dishes passing by and I was dreaming of them – and, after a while, I was told they were over. Same thing for the wine choice, we ordered a Saint-Aubin as white one and the waiter came back saying they don’t have it anymore. Sad. Better advise the client before he/she is going for the wrong choice and would be deluded. – As general feeling, service was a bit inattentive: we had to ask for the bread, my first single glass of wine arrived kind of 5 minutes later of those of others at the table, before the coffee nobody was monitoring the room so I had to get up to ask for the bill as we wanted to move up soon. 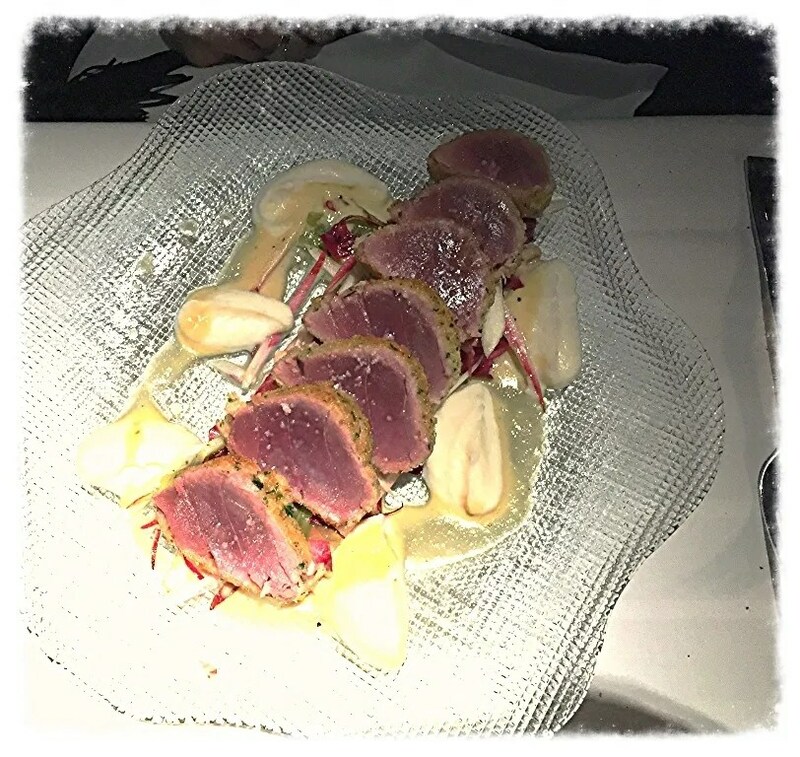 It was nothing too bad honestly – our dinner was great and we will definitely come back soon, but as the bill is not inexpensive maybe some small improvements would be highly appreciated.